Our current issue focuses on countryside companies. Győr Ballet celebrates its 30 anniversary this year. The company had its first performance in 1979 with choreographies of Iván Markó, whose works continued to shape the first decade of the ensemble. From 1991 János Kiss led Győr Ballet as director and artistic manager. This year's 2nd summer Dance Biennale of Győr focused on this anniversary; Iván Markó was present with his current dance group, Hungarian Festival Ballet, together with other founders of the company, György Krámer and Andrea Ladányi, whose choreographies were also staged at the Biennale. Győr Ballet performed their international success piece, Purim. The choreography is reviewed by Edit Barta. Győr Ballet introduced another popular performance this season about the Catalan architect, Gaudi, choreographed by Gustavo Ramirez. The piece is analyzed by Nóra Gálla, an overview on critical opinions is given by Dóra Juhász. Győr's newest piece, Stravinsky Night includes a Dmitri Simkin and James Sutherland choreography planting Petruschka into the context of the Stalin era. The libretto of Le Sacre du Printemps attained a more traditional adaptation by choreographer Attila Kun. Reviews on the Stravinsky Night are compiled by Sándor Hegedűs and Lívia Ölbei. 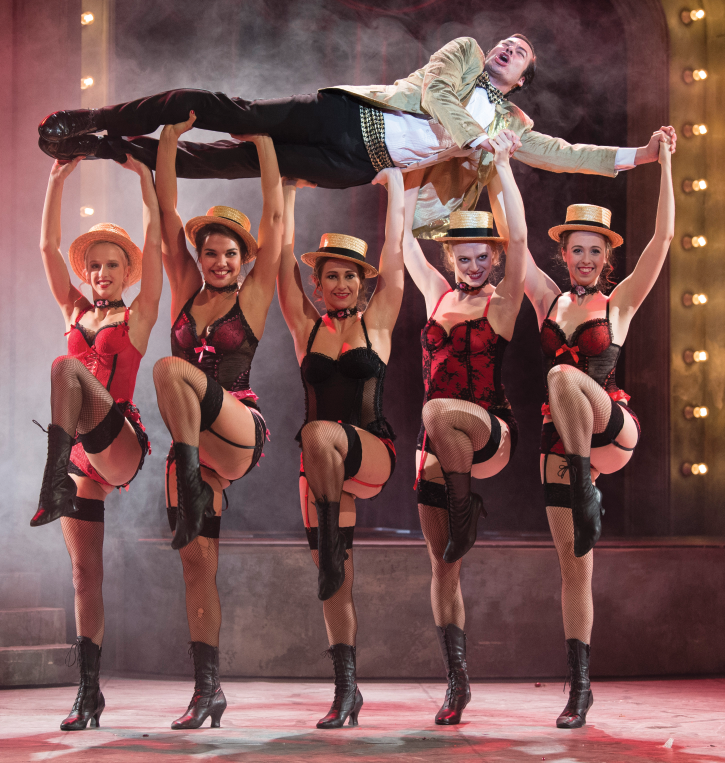 Nyíregyháza boasts of an outstanding countryside theatre life in Hungary. The most successful performance of the Móricz Zsigmond Theatre in recent years has been Casimir et Caroline, directed by Péter Forgács. The adaptation of the Ödön von Horváth piece was introduced on numerous festivals. 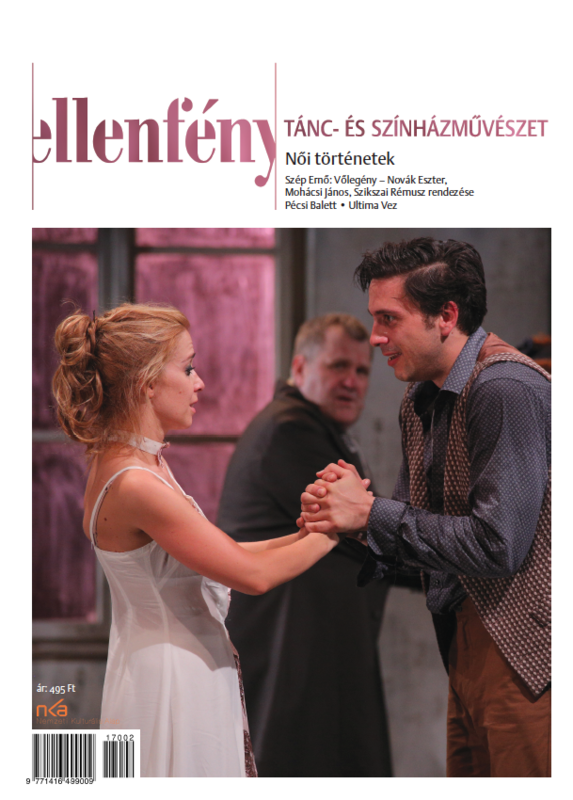 The performance is reviewed by Orsolya Kelemen, followed by an interview with the director by István Sándor L.
Since the management of the Debrecen Theatre was taken over by Attila Vidnyánszky, several intriguing performances have been staged. The Csokonai Theatre frequently experiments with contemporary Russian drama, this last season introducing Mihail Ugarov's Oblomov commentaries, staged by the title of Oblom-off, by the Polish Andrzej Bubien. The young Russian playwright Sergei Medvedev's Hairdresser was made into a joyful piece of artistry by Viktor Risakov, a guest director in the Debrecen Theatre for the second time. (The former play is analyzed by Kristóf Bíró, the latter by Edina Mátyás.) Both performances are characterized by the outstanding quality of stage acting by Zsolt Trill. 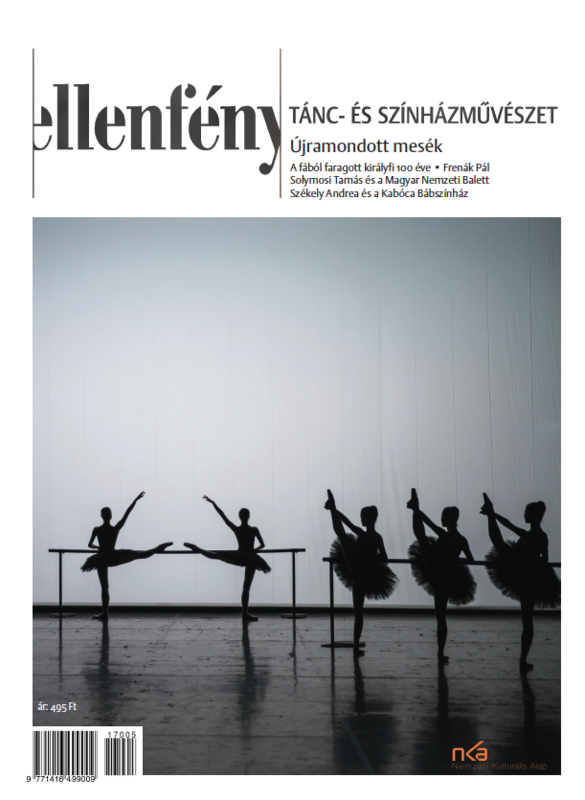 The actor is interviewed by István Sándor L.
Our critical column focuses on two pieces directed by Attila Vidnyánszky for the Debrecen Theatre (Splendour of Death, Turandot), and include a review on the contemporary choreographer, Krisztián Gergye's new piece, Gaia.